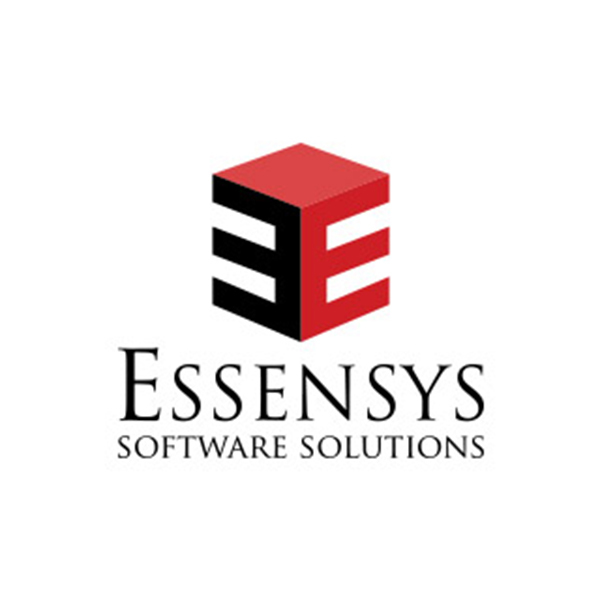 Essensys is a software development company with a sole mission: “quality software on time”. With an experience of over 10 years, Essensys is a Microsoft partner with competences ranging from development of software products to 3D simulators, from web applications to communication portals.We have always considered our clients to be more than simple one-time customers but rather long time partners. Over time we have developed strong relationships with our clients and their thoughts about our works are a testimony to our dedication. Solid knowledge is the result of a sustained learning process. This is why we encourage continuous, structured learning and training. The result is that most of our people hold at least one technical certification including MCSD, MCDBA, MCT, MCITP. We encourage people to develop a sense for business and strong communication skills so our non-technical certifications include MBA and PR specialist. Through our in-depth knowledge we are using technology to its full potential in our customers’ advantage.